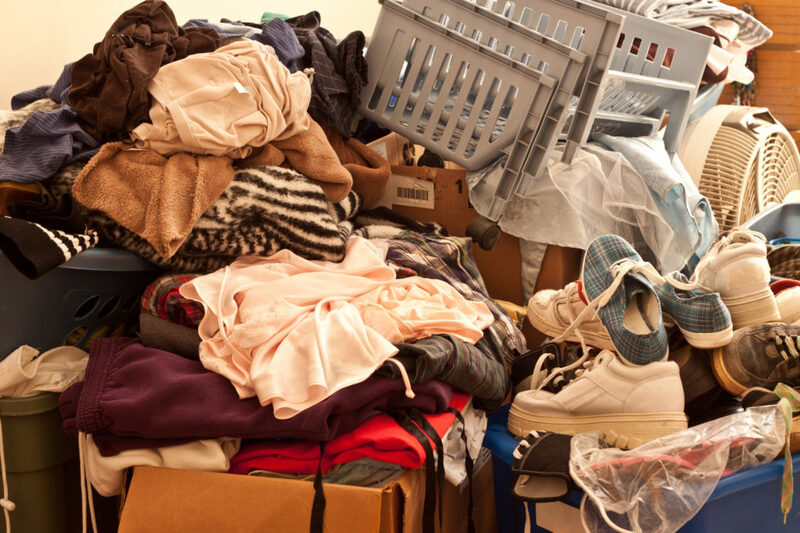 Empathetic hoarding help in Bellevue, Washington is just a phone call away, and this should come as a relief if you are searching the Internet looking for a hoarder cleanup resource. If you find a profession that you have a genuine passion for, the way that you spend your days will always have meaning, and this is exactly what we have done here at Compassion and Comfort Care Cleaning. This dynamic King County city has been rated among the best places to live in United States on multiple different occasions, and residents enjoy many amenities and a good deal of prosperity. We serve the entirety of the city, so if you live in Breaux Arts Village, Coal Creek, Hilltop, Northrop, Norwood Village, or any other part of town, we can provide timely service if you or a family member is ever in need of hoarding help in Bellevue, Washington. There are differences between healthy collecting and hoarding, and there are some dividing lines that you can apply. Clearly, if you have so many things around your home that you can’t access areas that serve practical purposes, you may well need some professional hoarding help. Embarrassment is another telltale sign. If you don’t want to let people into your cluttered home, even repairmen when something needs to be fixed, it is time to engage a Bellevue, Washington hoarder cleanup service like ours that will provide sensitive assistance. We don’t make any judgments when we go out on a hoarding cleanup assignment, and in fact, we are in this business in large part because we want to help people. That’s why we chose the company name that we have. Our hoarding clean up crew will organize everything and remove the items that you are willing to part with, and we will also haul them off in accordance with your wishes. Plus, deep cleaning is part of the hoarder cleaning service Bellevue, WA clients receive from us, so you can experience your home in a brand-new way after we have finished the job. When you get this new lease on life, you may decide that you could use some professional hoarding treatment so that you can gain an understanding of the reasons why you could not let go of anything for so long. We would be more than glad to point you toward the appropriate Bellevue, Washington hoarding treatment resources. If you are ready to take action once and for all, you can reach one of our knowledgeable Bellevue, WA hoarding clean up specialists at (888) 412-6300.